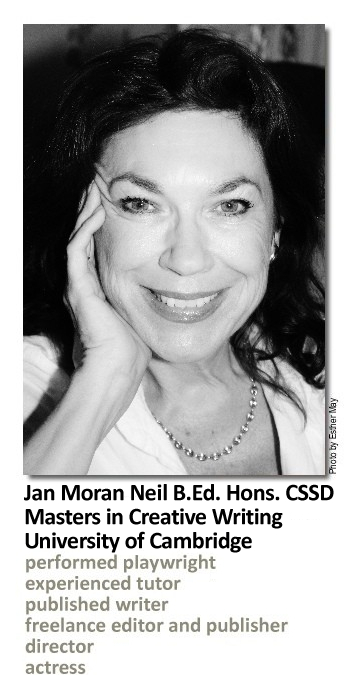 Actress, teacher and author Jan Moran Neil founded Creative Ink for Writers in 2000 providing group tutorials and assessing thousands of words for both new and published authors. She offers regular Creative Writing classes in the Buckinghamshire area. Jan also offers similar services for performers with Creative Ink for Actors.